Office Chairs. 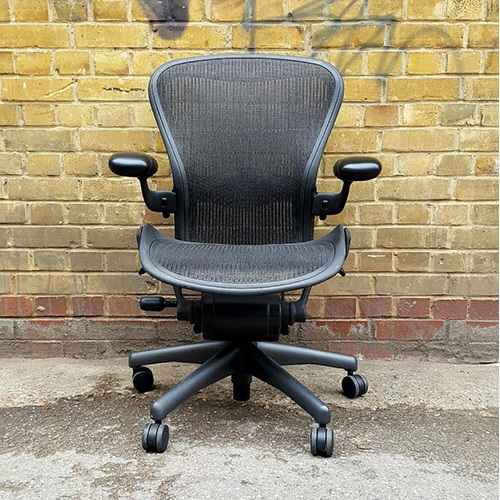 New and used / second hand office chairs for all shapes and sizes with styles to suit your budget and work space. Office Desks & Tables. 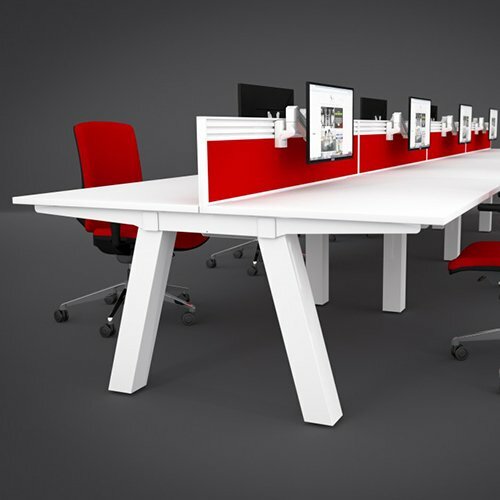 New and used / second hand office desk and table options with styles, colours and sizes to suit your work space. Office Cabinets & Drawers. 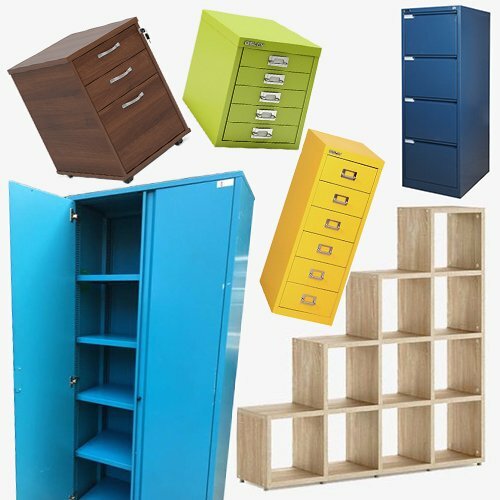 Used, second hand and new office cabinets, drawers and more to help organise your work space. 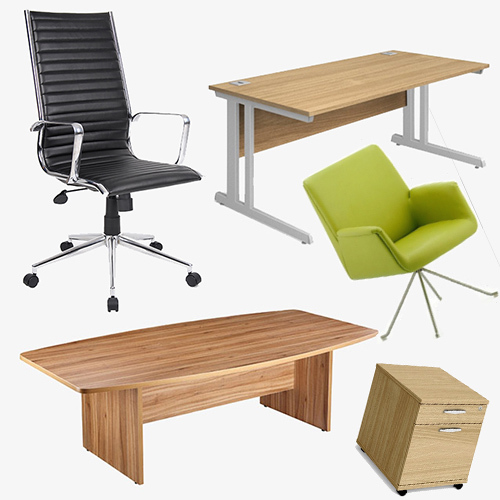 Special Offers on selected lines, including Herman Miller Aeron Chairs and Herman Miller Mirra Chairs, desks, boardroom tables and more. 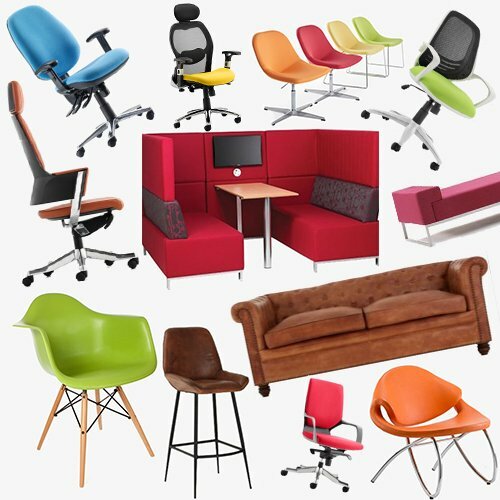 Office Furniture in London offer a large range of quality new and used / second hand office furniture, including office chairs, office desks, office tables, office cabinets, reception room and breakout furniture plus accessories from reputable manufacturers including Herman Miller, Orangebox, Steelcase, Verco, Vitra, Buronomic, Bisley, Dams, Dynamic. Eames, ZAP, Tema Home, Summit Seating, Pledge, Steelco, Eco Screens and many more – all on sale at cheap prices. 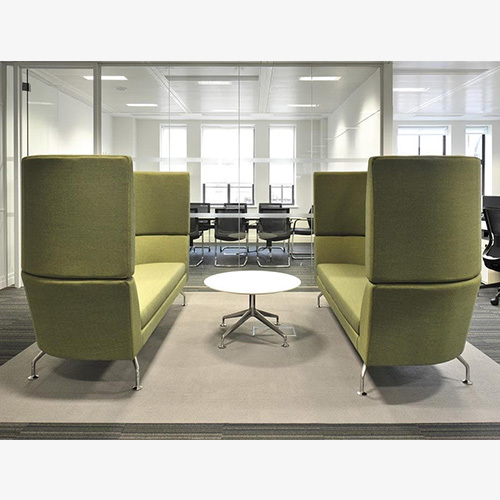 Buy office furniture online or from our central London warehouse. Sign up to receive special sale items & promotions on our office furniture direct to your inbox. We also offer a wide range of other services, from office clearances to office planning to reupholstery and refurbishment. Click below for more information.